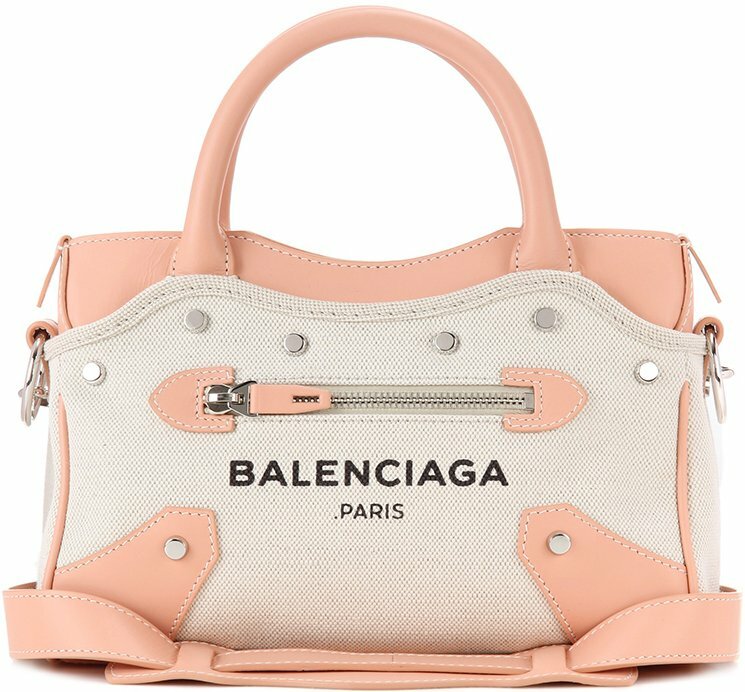 Balenciaga - Cheap Handbags, Fashion Leather Handbags, Free Shipping! Another addition to the Balenciaga Metal Plate line, is the chic City Chain Wallet Bag. 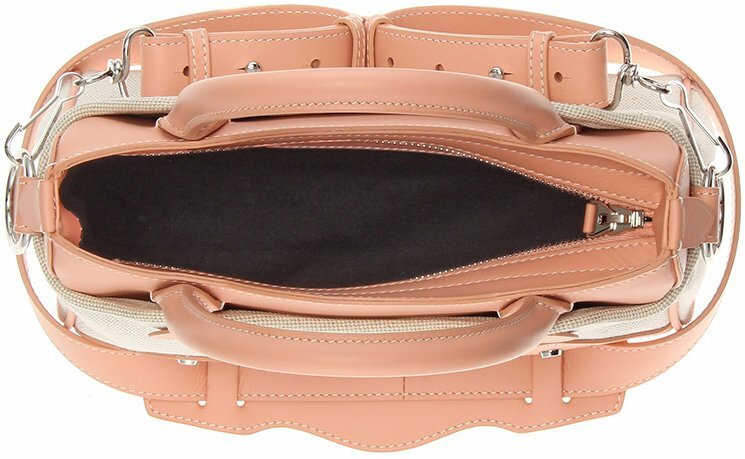 The City Chain Wallet is made of calf leather and features a detachable chain strap. The metal plate and chain is available in gold and silver. The interior lining is made of fabric and includes a front slot pocket, a zipped coin compartment, two bill slot pockets and twelve card slots. It has a flap top with magnetic closure and also has an exterior zipped pocket. This bag is perfect to use from day to night or even during special occasions as it can also be carried as a clutch. 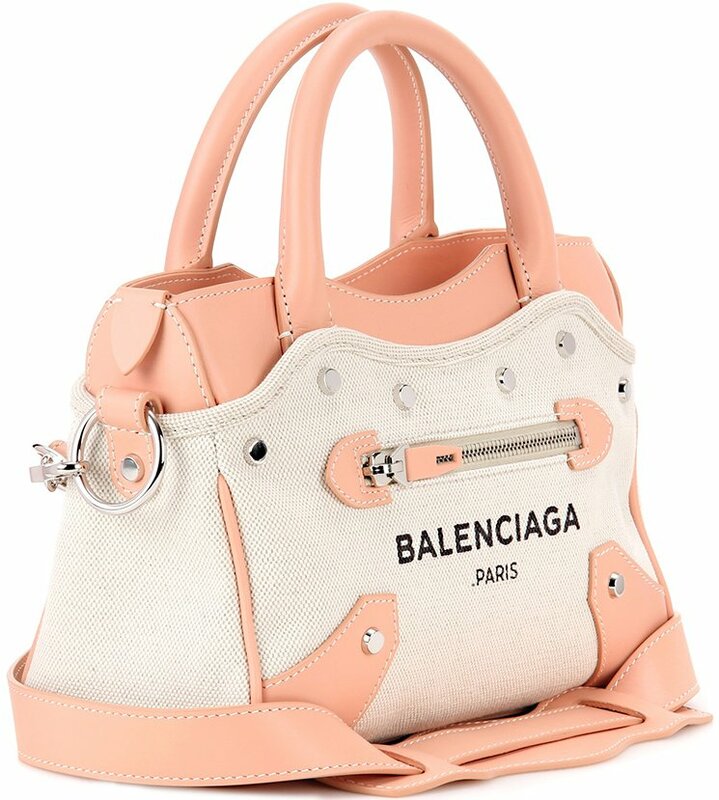 The Balenciaga Papier Plate Bucket Bag is one of the cutest pieces you can ever own…and we’re not even exaggerating! This new line of bags is inspired by the Papier Zip Around line, and is ready to keep you wanting more. Even with its teeny size, this small but terrible leather piece is fully functional! It has a removable and adjustable cross body strap which allows you to play with multiple looks (imagine the possibilities!). As an added design element (aside from being useful), it has zips and gussets at both sides. The extra palladium metal hardware gives it an edgy, classy vibe! It even has a leather tassel zipper pull, a small mirror for instant touch-ups and a front plate in tone-on-tone leather with palladium metallic edges. Because it’s a bucket, it has a charming sliding cord closure that secures all of your personal effects. 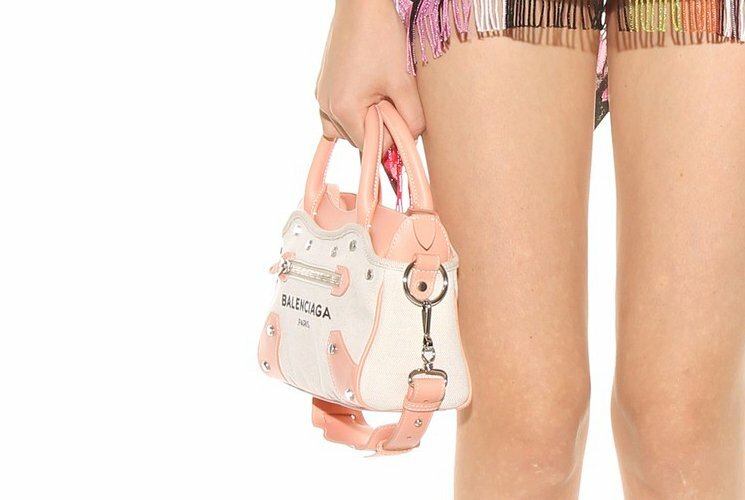 Priced at €1,445 EUR for the S and €1,245 EUR for the XS, you can get your very own Papier Plate Bucket XS Bag via Balenciaga online boutique.